Chris Bottaro is the Vice President of Insurance Services for our partner, ValMark Financial Group. He is responsible for the vision, strategy and execution of life insurance underwriting and new business initiatives. 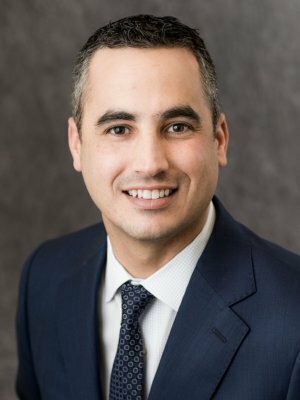 Formerly, Mr. Bottaro was an Underwriting Account Executive at Lincoln Financial Group where he led a team of 25 underwriters and new business associates through strategic initiatives aimed at making the life insurance process simpler and more efficient for advisors and their clients. He has an MBA from the Isenberg School of Management at the University of Massachusetts and holds FINRA Series 6 and 26 securities registrations.